One of the things I love most about the Epcot Flower and Garden Festival, is that there are many interactive areas. There are places for kids to play, gardening workshops and beautiful topiaries to enjoy. One of my favorite places to spend some time observing nature is the Goodness Garden Butterfly House. If you head over to Future World in Epcot, you can find the The Goodness Garden Butterfly House. Here, you can learn about the journey a monarch butterfly makes across the continent after coming out of it’s chrysalis. 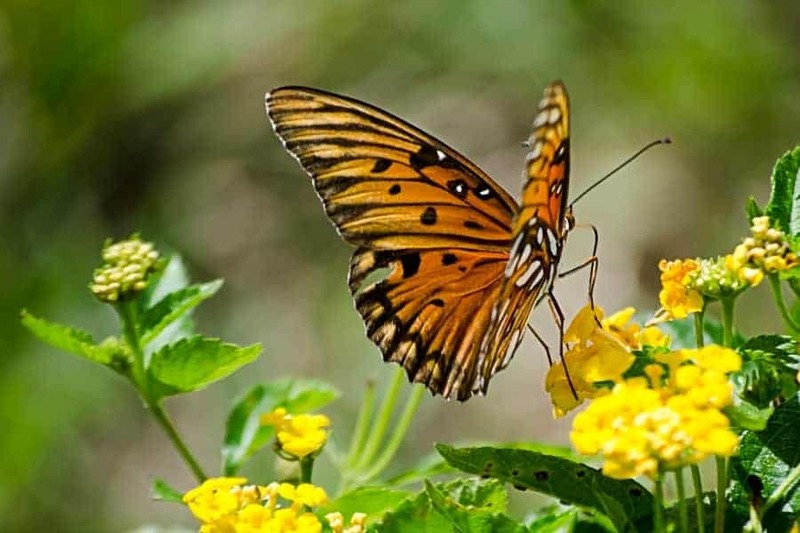 This butterfly garden is a great place to be up close with many different types of butterflies. The key to interacting with these creatures is to remain still. If you do, you may find one landing on or near you! 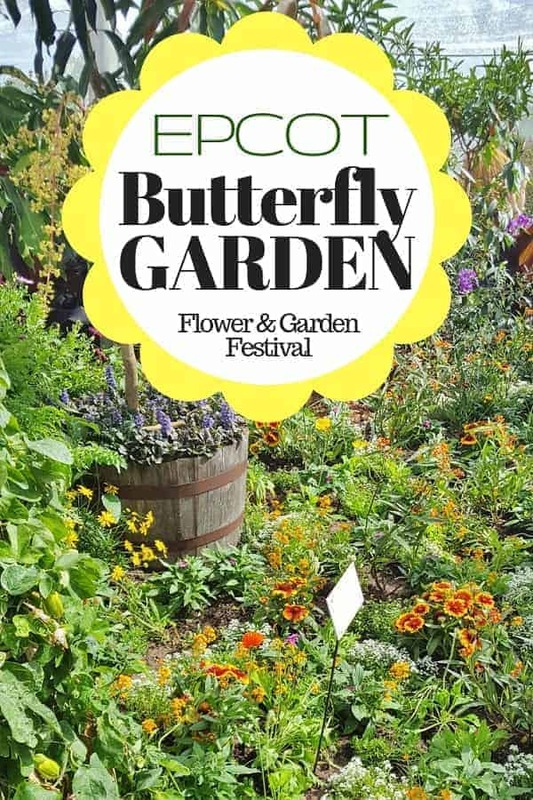 The Butterfly House at the Epcot Flower & Garden Festival will also give you tips on which plants and flowers attract butterflies and where best to plant those butterfly attracting flora. Choose native plants with nectar-producing flowers like butterfly bush and canna lily. Plant flowers & bushes that have different colors. Different butterfly species are attracted to different colors. Add plants like milkweed for Monach butterflies to lay their eggs. Add a birdbath to serve as a water source for the butterflies. Did you get a chance to see the Goodness Garden Butterfly House at the Epcot International Flower and Garden Festival? What did you think about it?